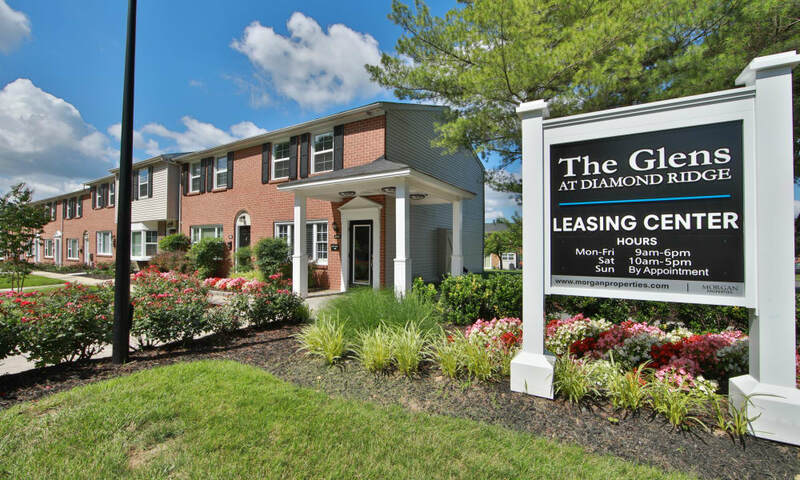 Welcome home to our sprawling townhome community at The Glens at Diamond Ridge. 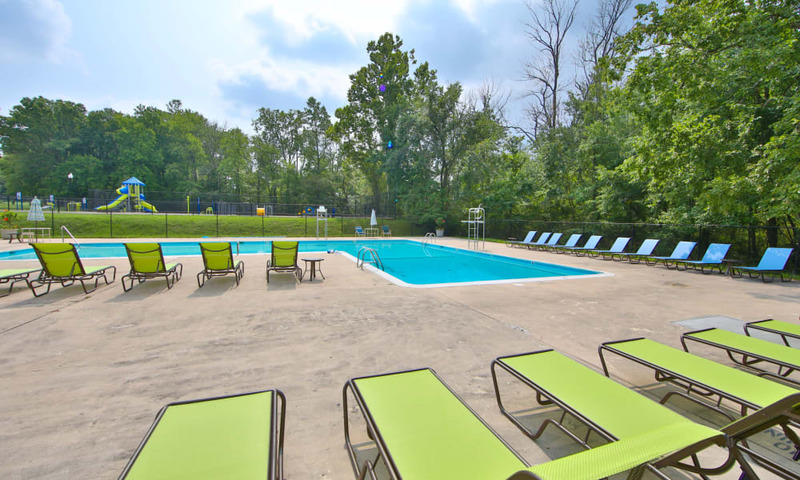 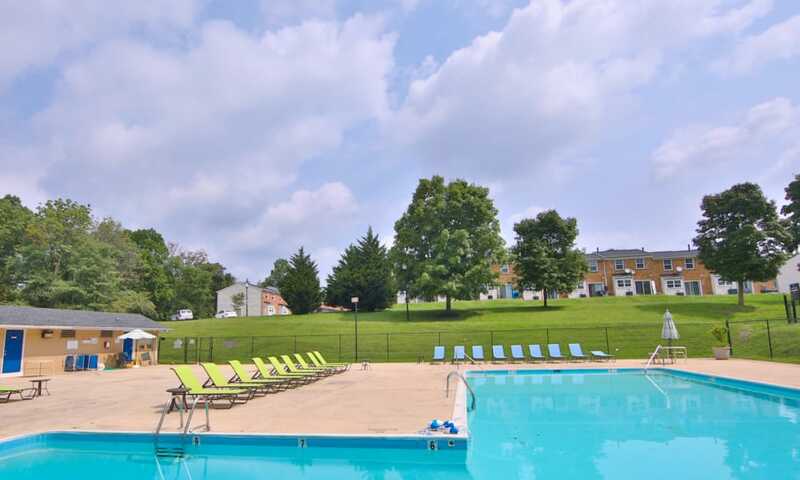 Take a moment to explore our photo gallery, paying special attention to community amenities, like the sparkling swimming pool, sundeck, and on-site playground. 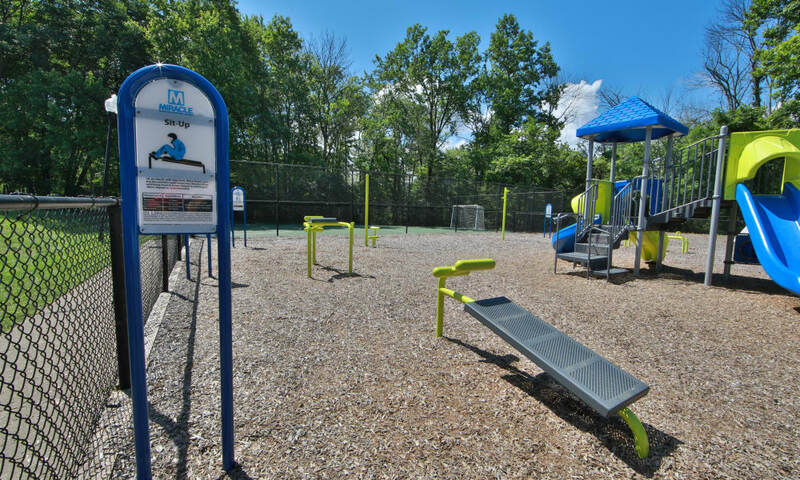 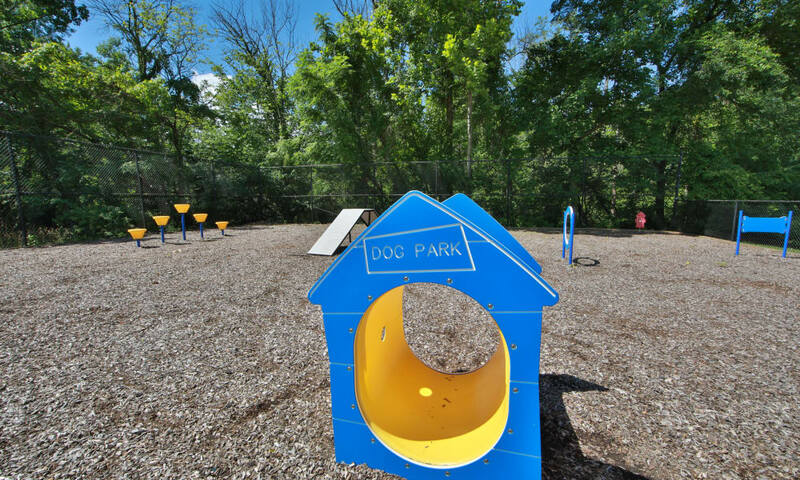 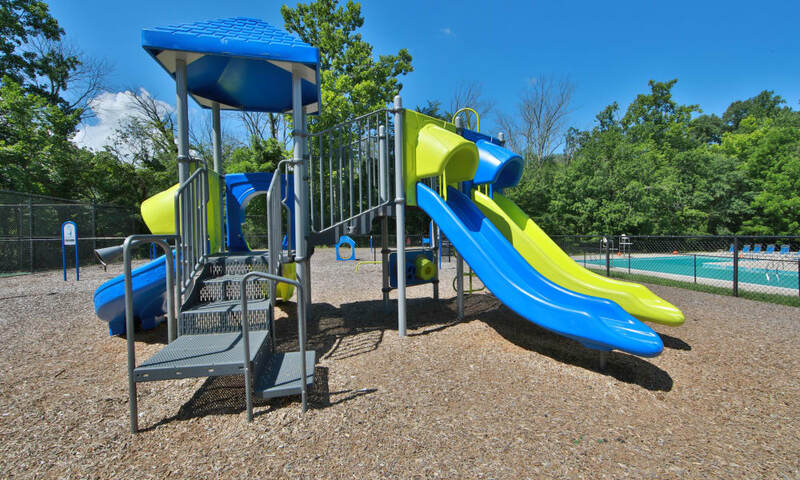 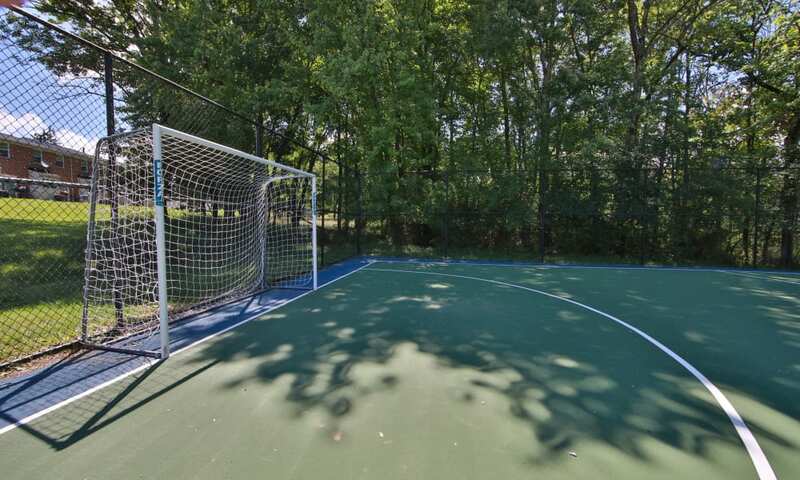 There’s even an outdoor fitness center, dog park and sport court for you to enjoy. 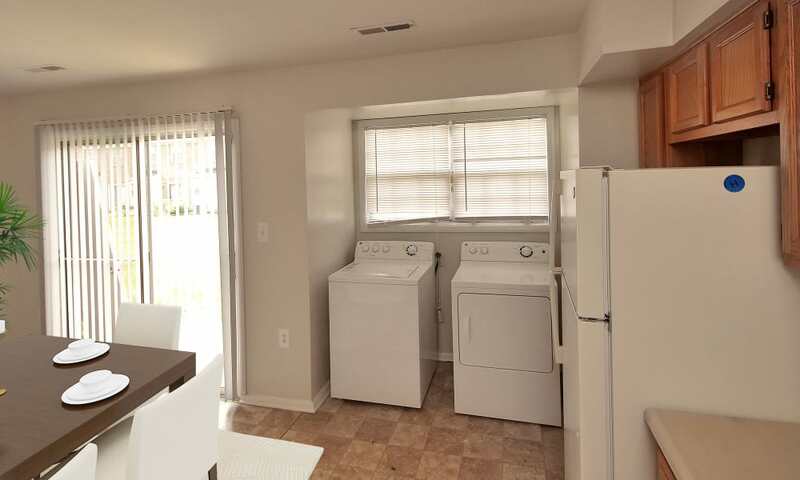 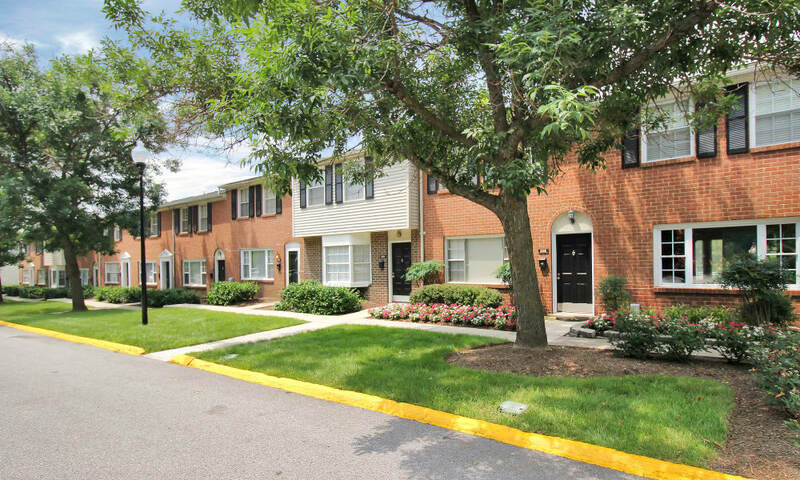 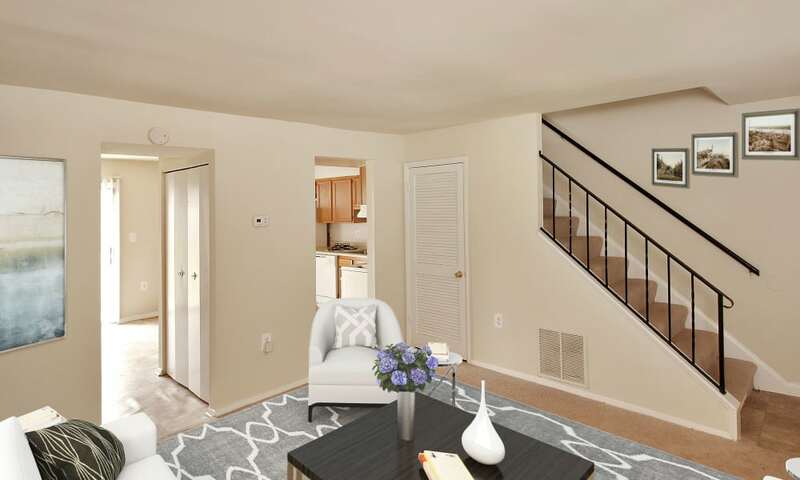 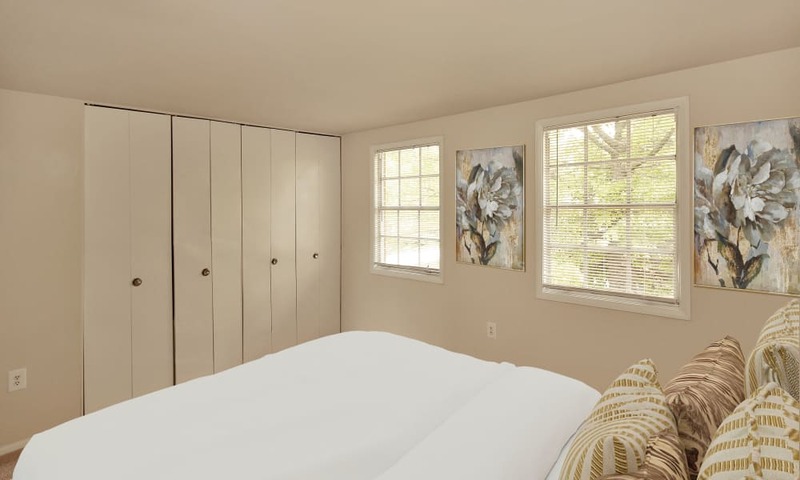 Inside your new two or three bedroom townhome-style apartment in Baltimore’s Milford Mill and Windsor Mill neighborhoods, you’ll find open spaces and ample storage for you and your belongings. 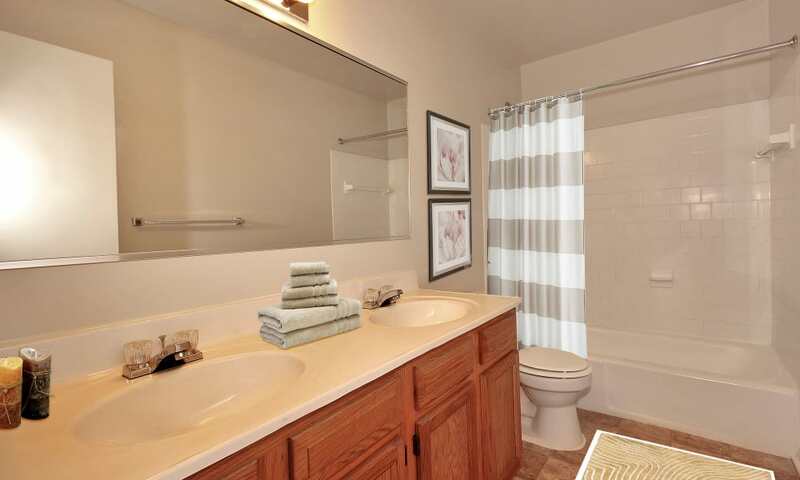 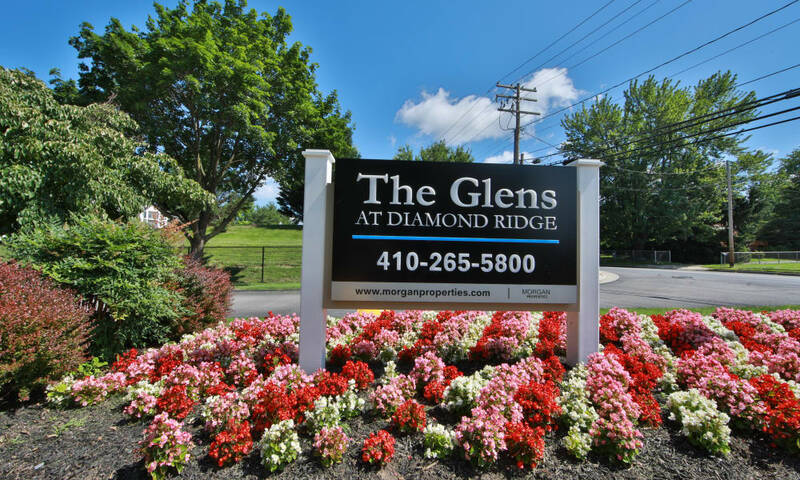 There’s more to love about life at The Glens at Diamond Ridge. 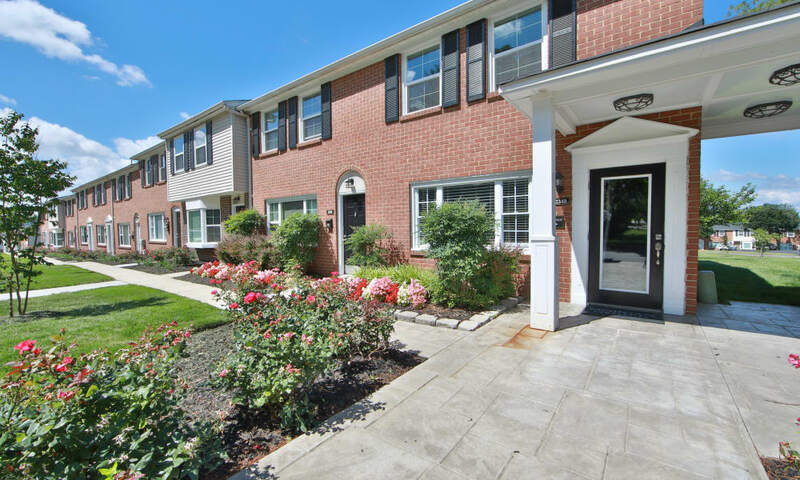 As you peruse our photo gallery, you’ll see evidence of the Morgan Properties commitment to excellence and service at each turn. 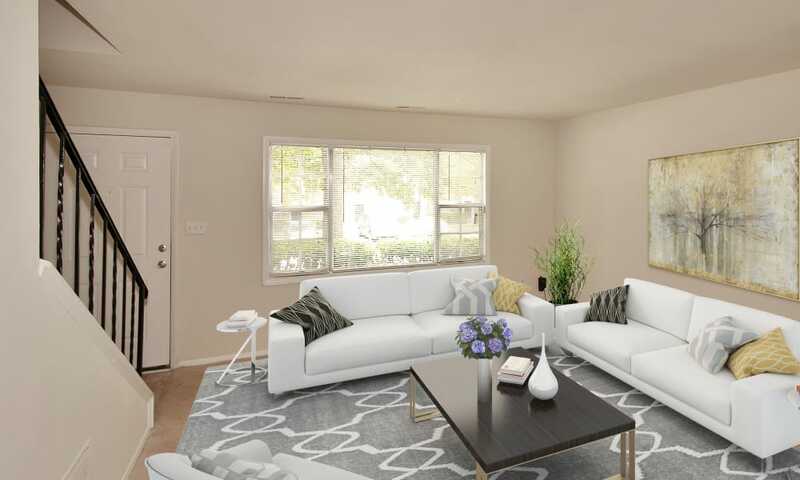 Clean spaces both indoors and out, life-enhancing amenities, and time-saving features are designed to help you live your best life every day. 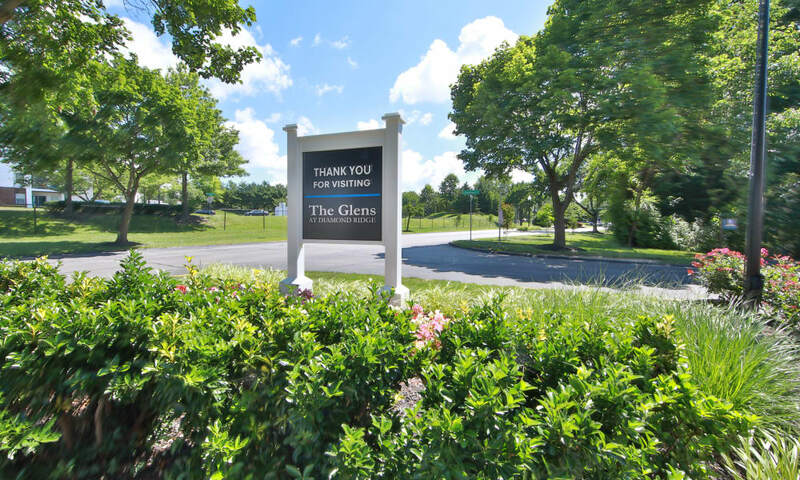 While our high standards for customer service have to be seen in real life to believe, the gallery is a nice place to start. 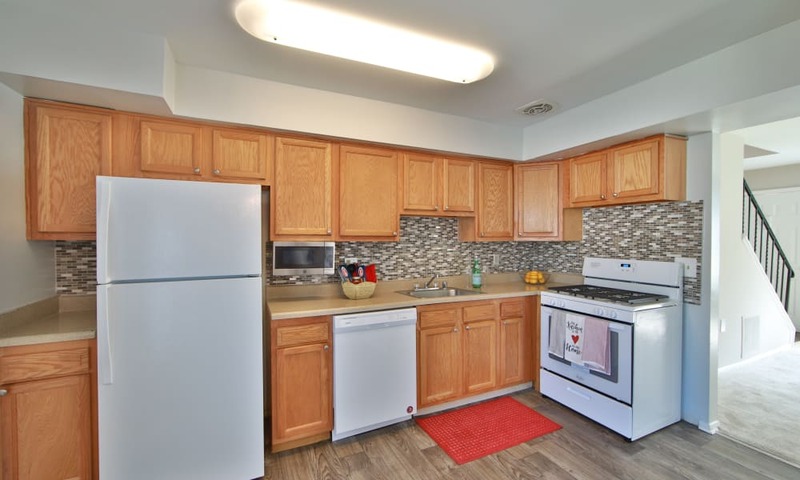 To see for yourself just what the Morgan promise of excellence in service really means, schedule your personal tour today.